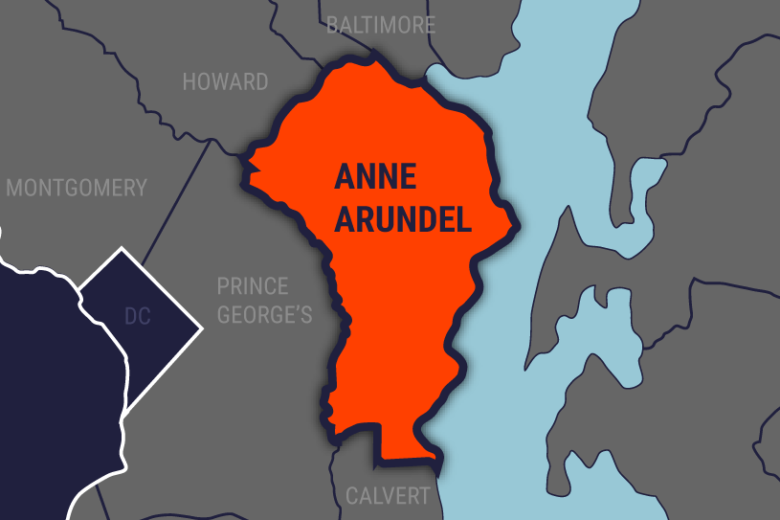 The move comes weeks after Anne Arundel County stopped alerting ICE about jail inmates' immigration statuses. The county received about $4 million last year to house up to 130 detainees. GLEN BURNIE, Md. (AP) — Weeks after a Maryland county stopped alerting U.S. Immigration and Customs Enforcement about the immigration status of its jail inmates, the federal agency is withdrawing from its contract to house detainees there — a decision that will cost the county millions in revenue. The Capital reports the agency gave Anne Arundel County three months’ notice in a letter Wednesday. The county received about $4 million last year to house up to 130 ICE detainees. County Executive Steuart Pittman withdrew from the 287(g) program in December, saying it didn’t make people safer. He also proposed using the money from the ICE contract to pay for legal help for the detainees. He said he didn’t know why ICE withdrew. ICE didn’t immediately return the newspaper’s request for comment.